The old tax calculation algorithm for shipping charges has been restored, allowing for Magento merchants to correctly charge consumers for products and shipping. Magento allows its users to set up a complex system of taxation, which gives eCommerce merchants tools to categorize products and customers into tax classes. A tutorial for setting up and managing taxes in Magento can be found here (https://www.hostknox.com/tutorials/magento/managing-taxes). The “Price as configured” for bundle products displays correctly in the shopping cart. Users commonly complained that the feature showed a figure of zero no matter which bundle sub-products were selected for their products, while others complained of overpricing for bundled products if all input options were not selected. A guide to managing prices can be found here: (https://www.siteground.com/tutorials/magento/magento_price.htm). 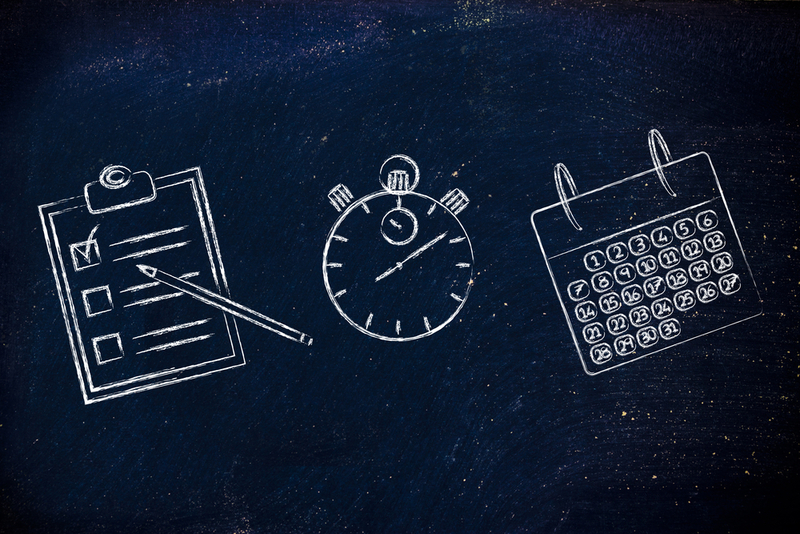 Running an online business can be extremely time-consuming. That’s why it is imperative to have a service provider or professional who can do it for you. Why waste time by doing work you’d rather not be doing? Outsourcing that work for a small fee can free up the time to search and create more opportunities. As a small business owner, sticking to a budget and being frugal is admirable. However, it can hinder you by slowing the growth of your business. For instance, more time is spent in areas you’re not particularly good in, instead of the ones you are. To understand this further, we’ve taken the time to mention a few areas that could be outsourced to save you time and pain. Here are those examples. If you’re not an incredibly skilled professional at website development, then you should consider outsourcing. Leaving duties to someone more equipped to design your e-commerce site to ensure that it looks great, runs smoothly, and efficiently is key. There are many reasons as to why this approach is the most sensible one. For one, designing and developing a professional and reliable modern e-commerce website takes years to learn. You have to be realistic with yourself. Do you have that kind of time? The answer is probably not. Hiring someone takes away the stress of you having to worry about your customer’s buying experience. Let someone else more seasoned handle problems that could come from browsing and purchasing items. Nothing would be worse than having an issue that prevented your customers from buying what they like. This kind of thing could keep customers from returning to your online store. Thus, making you lose money. App development is incredibly pricey. The reality is, customized applications that are created and tailored to how your website operates, requires an investment of time and money. However, there are shortcuts to getting the same production and quality at a more affordable cost. For example, linking up with comprehensive business apps such as Microsoft Office 365 and Google Apps is the right first step. The second is outsourcing these types of infrastructures as much as possible, especially those that don’t have IT people in-house. You can find some more of those in our 9 Must-Have Magento Extensions. The best part about using these services is you don’t need to worry about refreshing the software, as they’re frequently updated with the latest technology. Software like this keeps your business agile and competitive up against bigger companies. Outsourcing the day-to-day operations and tasks associated with these platforms saves you hundreds of hours and relieves stress. Additionally, this approach allows you to not only scale up in production but also scale down in time and money spent. Not having to worry about how your apps are integrated and how they talk to each other is a huge timesaver. Every business owner has this to worry about. These annoying tedious tasks that have to be done that go easily unaccounted for sometimes. Unfortunately, many of these different types of tasks can’t be automated, so that’s where outsourcing comes in. Honestly, you can always do these things yourself, but you must realize the time you are wasting while doing them. You could be using that time doing more productive things that can help generate additional income for your business’ website. That being said, in order to outsource your tasks, you need to first make it clear what you need to be done and how to do it. The way you do this is by creating proper detail-oriented documentation and training. In that case, it’s best to find a professional who can handle end-user training and support. Outsourcing this work is cheaper than hiring someone in-house to take care of it. At the same time, there’s a lot of care and effort that goes into making sure things is smooth enough to hand off to someone else. For instance, instead of solely focusing on what you need to be done, you must break it down into a very detailed step-by-step training. Don’t be vague. You should know exactly what you will have your outsourced help working on. Practice patience and put the work in and you will reap the benefits of some great cost savings. These are examples we’ve chosen to best show why you should consider outsourcing your site’s day-to-day operations. For example, if you are a business owner who sells electronics, then you’re going to need technical support. Scaling up from this will require more resources, so outsourcing for technical support is the move to make. Actually, it’s really a rule every business in all areas of expertise should follow. The objective is to make your workload less stressful so you can accelerate the growth of your company. You ever heard the quote “you have to spend money to make money”? Well, this statement holds true in so many ways pertaining to running your own company. Don’t let the allure of saving money hamper your pursuit of grabbing more business for your website. So be on point by working smarter and not harder. Keep your sanity by outsourcing your website’s day-to-day operations. Try it. You might be surprised how much time and money you’ll save. Most owners who run their own online store probably know that Magento is one of the most popular e-commerce platforms. It’s a platform with many extensions available, including email management, social marketing tools, currency/shipping conversions, etc. It holds thousands of plugins in these categories that can be added to your store to give it an extra boost in sales and functionality. However, lots of startup businesses don’t have the expertise or know how to implement any of this stuff. So finding the right source to tell you what to look for is essential. To better understand this, we sifted through all the extensions and came up with a list. Here’s the 9 must have Magento extensions to jump start your online store. This is a must have plugin if you’re running a blog and online store. Fishpig Magento WordPress Integration links your store with your WordPress blog. Once both platforms sync, owners can easily switch back and forth from the WP dashboard and the Magento admin panel with one click. Works for a seamless transition. Having two of the best platforms integrated in this way is a really great cornerstone to running an officiant blog and online store. As a result, this plugin must be on your list of extensions that need to be added. 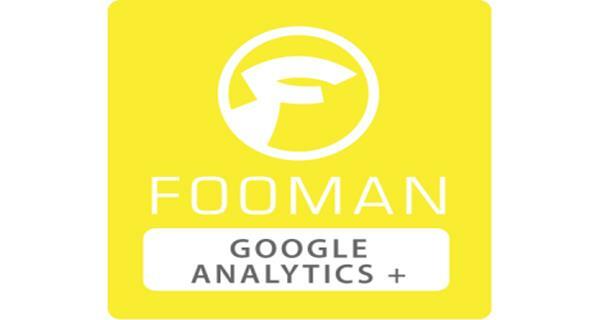 Fooman Google Analytics provides deeper capabilities for your Google analytics. This includes tracking of your Adwords purchases and conversions. It dives into more in-depth detail on your site’s analytics. Thereupon seeing how Adwords is converting for you in addition to the ability to filter by the customer. 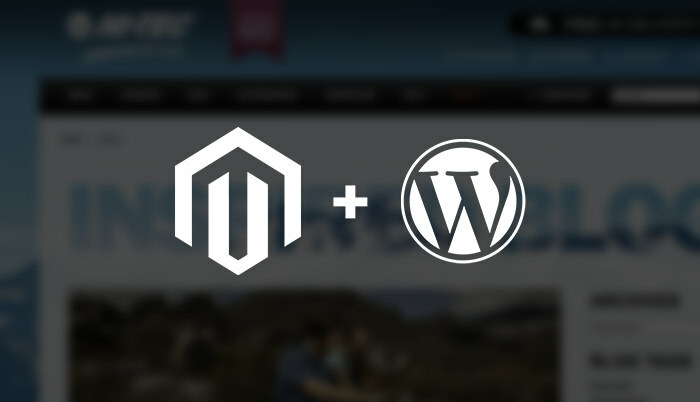 This plugin sort of goes with Magento WordPress Integration as it focuses on the blog aspect of your site. You should definitely consider grabbing this is you want to take the writing side of things seriously. 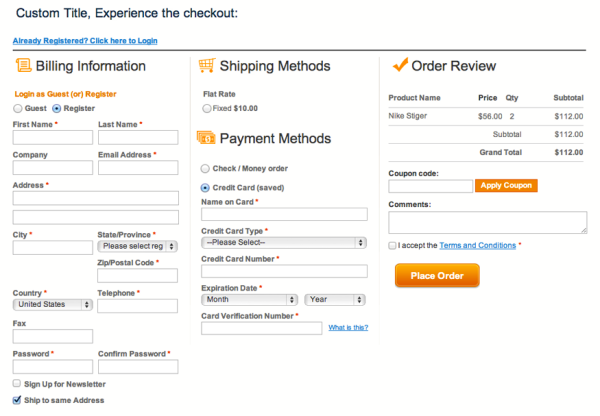 One Page Checkout module is a free solution that makes checking out for a customer way simpler. As a result, the extension reduces the steps required when buying something. This is incredibly important when converting potential transactions into sales, as it speeds up the process. This could help lower your cart abandonment. In addition, this extension also supports multiple languages, and PayPal integration, which is a huge feature to have. That’s why it belongs on anyone’s top Magento extensions list. 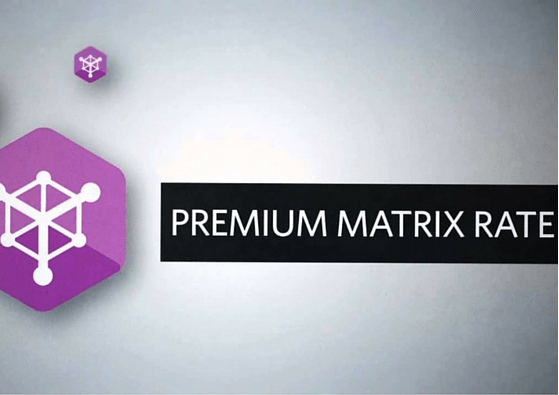 Magento’s most customizable loyalty and rewards extension. Sweet Tooth allows you to reward just about anything your visitors or customers do. This includes reviews, social sharing, newsletter subscriptions, referrals, and many more categories. As a result, you can turn your existing customer base into repeat purchasers and brand advocates with the Sweet Tooth extension and a great support team. It’s a real must have a plugin that should be on your site. Zendesk is a cloud-based customer support plugin that’s another one of the great Magento extensions out. Great for a one person operated business. The extension integrates with your Magento store to enable customer support within the Magento platform. How does creating tickets without leaving Magento sound? Good, right? Well, this plugin does, in fact, allow you to create tickets without leaving Magento. Furthermore, online store owners can also see customer support tickets based on relevance. This lets stores use the customer dashboards to help filter through tickets. 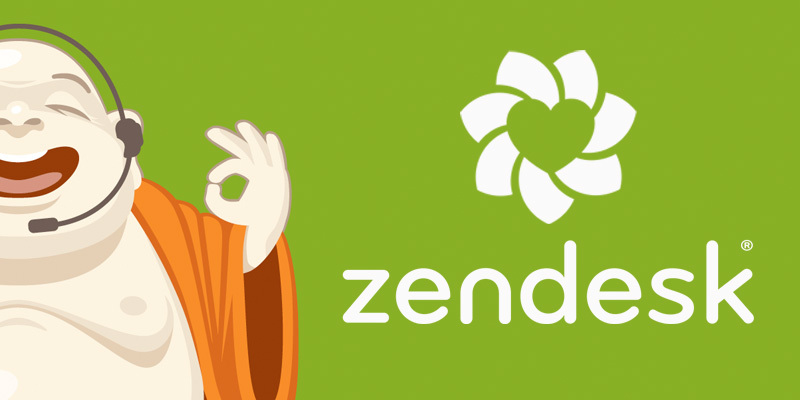 If you need a solution to keep customer support clean and in order, then Zendesk is for you! MageMonkey by ebizmarts is the official MailChimp extension that integrates with Magento. 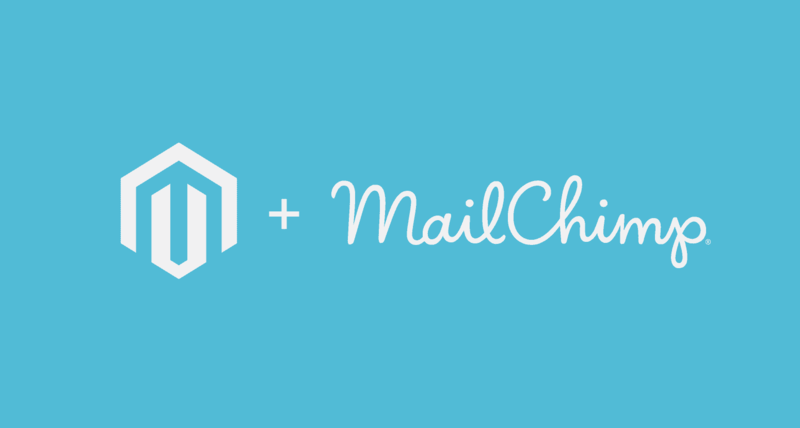 So if you currently run all your newsletters through MailChimp, then this plugin is right for you. It will effectively improve how you communicate with your customers and potential customers. It allows you to create auto-responding emails for completed transactions, birthday wishes, reminders about abandoned carts among others. 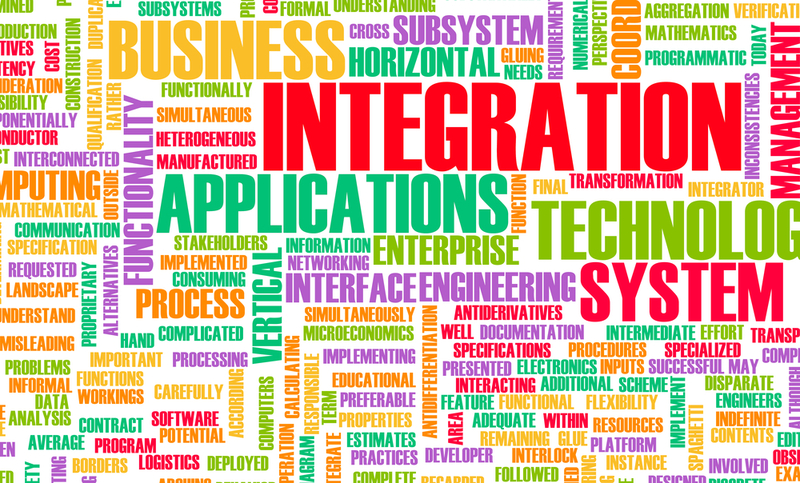 Its seamless integration allows for a smooth working experience. A real no-brainer to use as far as Magento extensions are concerned. 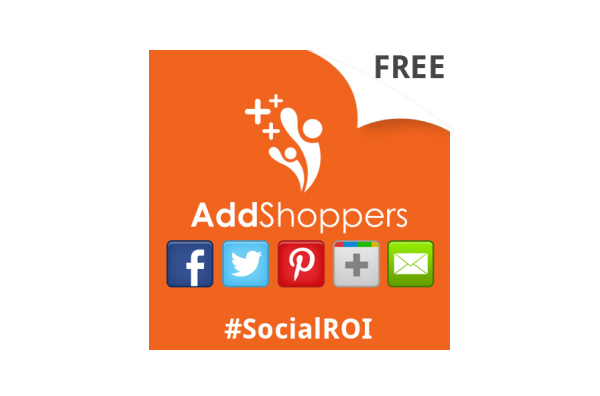 AddShoppers adds social icons into your product so your customers can share them onto various social sites like Facebook and Twitter. Moreover, this extension provides online store owners with a record of the number of products shared. Not to mention, you can also see which products are the most widely shared, or most sold, from the social share as well as see the highest revenue-generating item. It’s a really organized tool to keep on top of your best performing products. 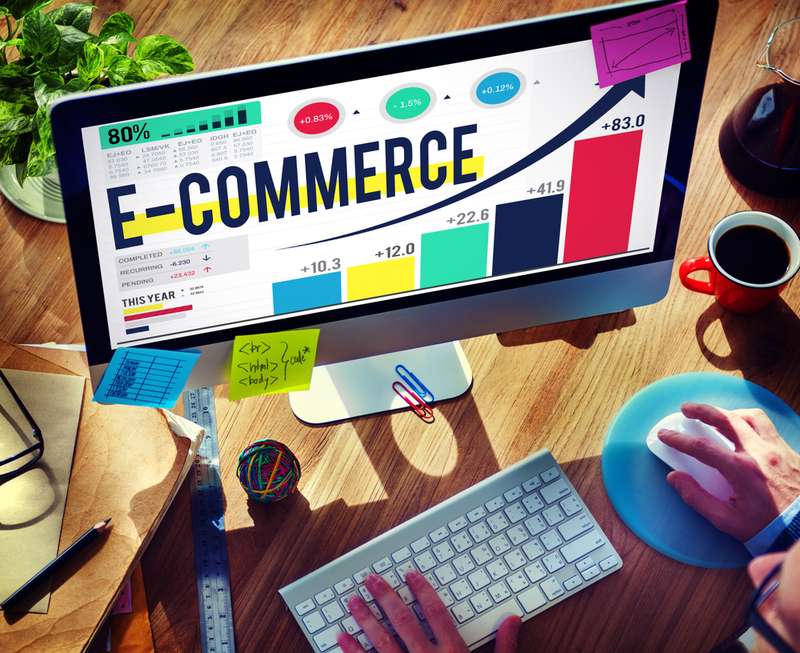 Managing to ship isn’t easy, especially if you’re a new e-commerce store. Thus, MatrixRate by WebShopApps is the way to go. Easily one of the most frustrating parts of not having a plugin like this is figuring out what each item cost when going out to specific locations. Well, struggle no more. Matrixrate helps solve the problem of determining variations in shipping costs for weight, location, quantity and other variables. The way the extension does this is by creating different tables that instantly apply a shipping cost to your customer’s order. This saves owner’s money and time. Honestly, this extension sort of goes hand and hand with the last one we mentioned. 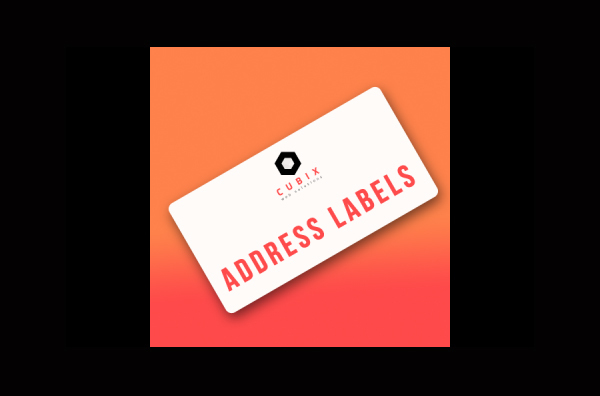 Cubix Address Label Printing is one of the great Magento extensions out there. Additionally, it allows stores to print beautiful address labels – you know – the great looking ones you attach on a package before sending it out. Equally important, the plugin prints the label directly from the admin panel, so there’s no need to bounce in and out of programs. You can determine the label size, layout, and pieces of information to include on the label. With Matrixrate alongside this, your online store should be good to go in the shipping department. To most people, making a living earning money online seems more like a myth. The fact is the majority of internet users are not keen on the ability to make a little cash while sitting in front of the blue screen. Searching the internet for the best e-commerce platform suited for your future online store is extremely tough. So finding the right source to show you the best platforms to choose, can save you a ton of time. To understand what some of the best e-commerce sites are, we’ve done the hard work of putting together a list of 10 to help decide which works for you.